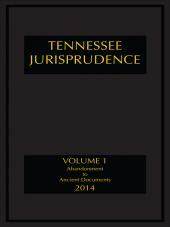 Tennessee Jurisprudence is the most relied upon legal research tool in Tennessee next to the Tennessee Code Annotated. 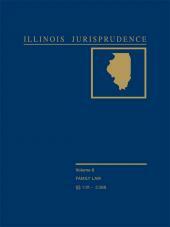 Completed in 1985 and supplemented annually since then, this 31-volume set has been received enthusiastically by the bench and bar. 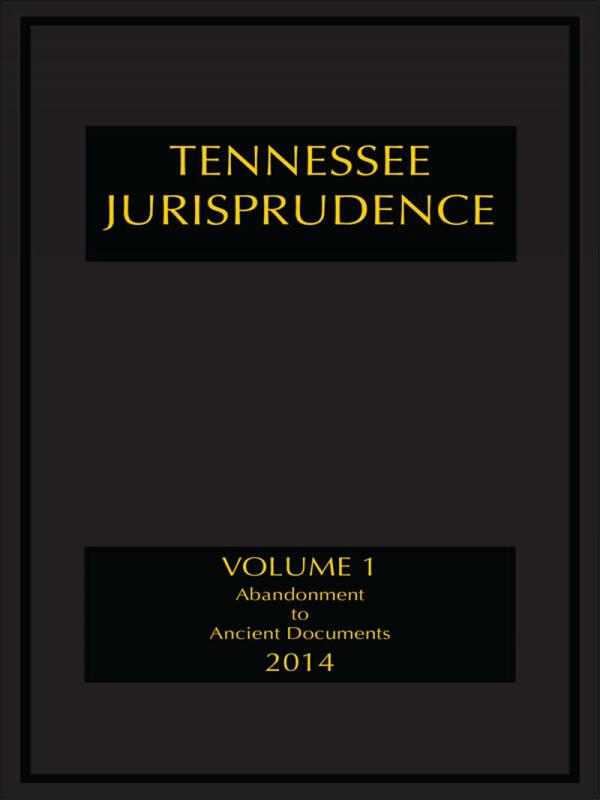 With more than 400 alphabetically arranged subject matter titles, Tennessee Jurisprudence gives you an answer to nearly every question raised in any case. 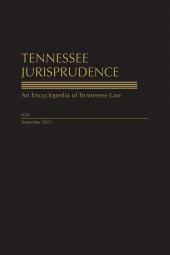 Extensive footnotes citing cases, statutes, court rules, and law review articles support the succint textual analysis.